Here is a list of LakeLady coming events that will allow you to interact with LakeLady rod builders in person. 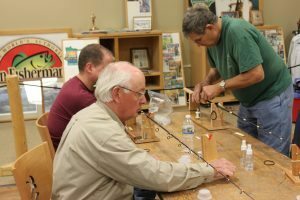 For a real one-of-a-kind fishing rod, why not build your own? 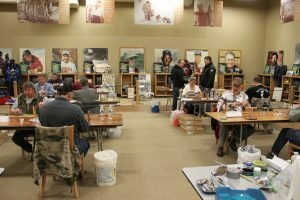 At the end of a three-day class you will own a beautiful rod that was custom crafted by YOU. Contact us now at for more information about these classes. Thanks to all the folks who visited the LakeLady booth at the Great Waters Fly Fishing Expo and the Northwest Sports Show. It was a pleasure talking with you. 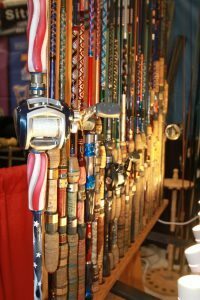 When you are ready to upgrade to a custom fishing rod that will be a joy to own and will help you catch more fish, please begin your search for the rod builder at lakeladyrods.com. 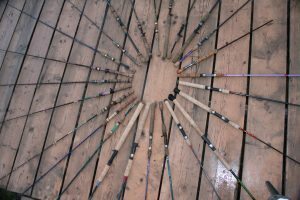 We would be honored to work with you to produce that rod of your dreams. To the many clients who purchased a custom built rod at either show, Thank You so much for your trust in us and for your business. 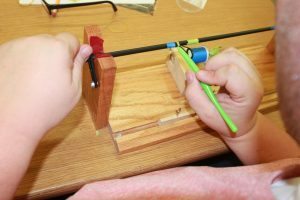 You should have already been contacted by our Master Rodbuilder, Kris Kristufek, and begun the exciting process of designing your custom built rod. We look forward to continuing conversations with you as your rod is being built. Thank you, again, for choosing LakeLady rods.